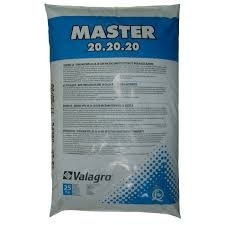 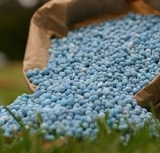 Micro-crystals for fertilization with irrigation water as well as foliar application. 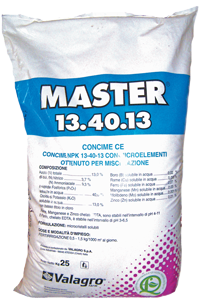 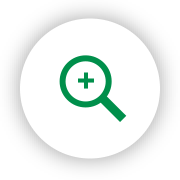 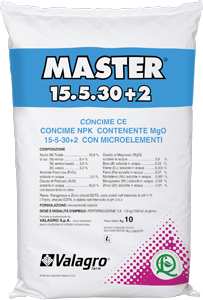 MASTER is a new water-soluble fertilizer with high concentration of micro elements in a chelated form (EDTA), extracted from high-quality raw materials. 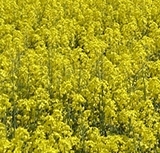 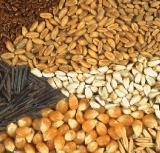 It is suitable for all crops.